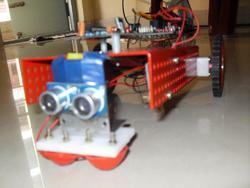 We provide guideness to engineering students projects . We support projects based on all latest microcontrollers . We guide students in preparing the hardware , programming & application .